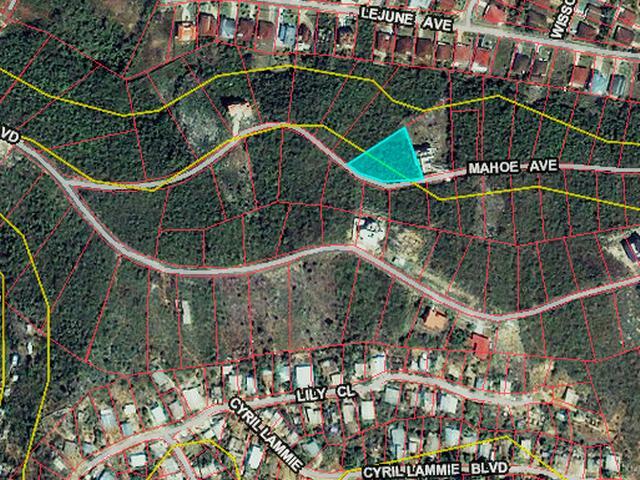 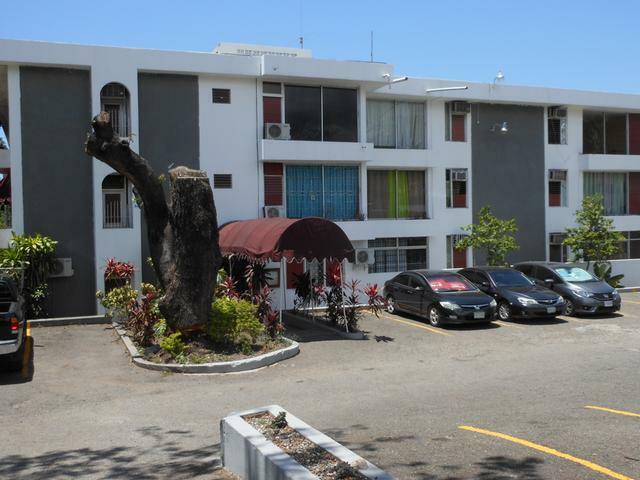 0.29 acre (12,632 sq.ft.) 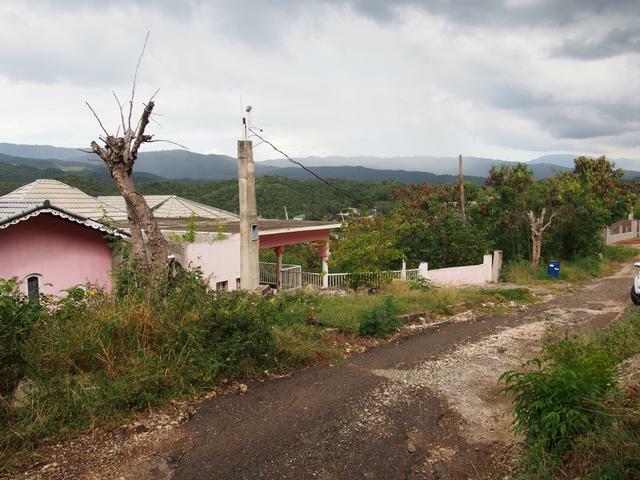 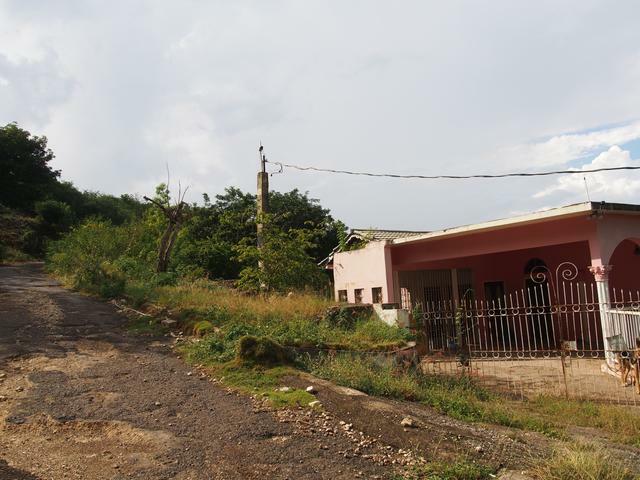 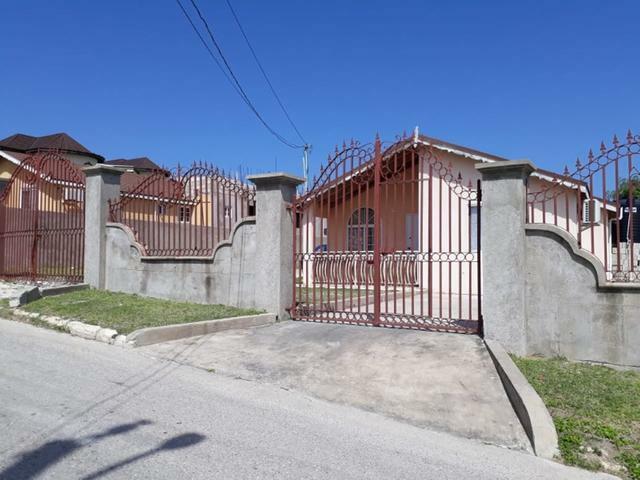 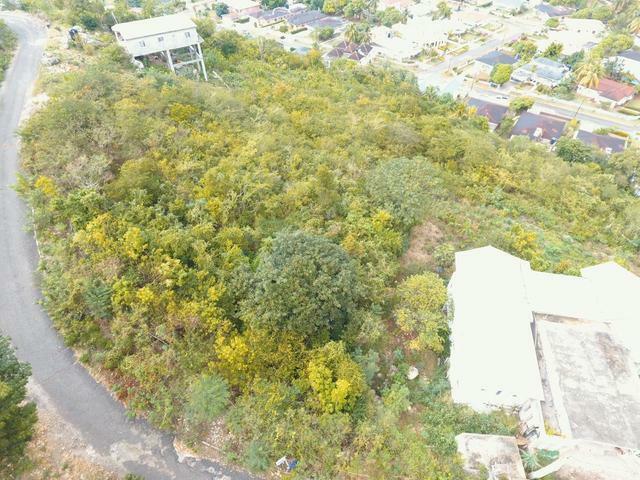 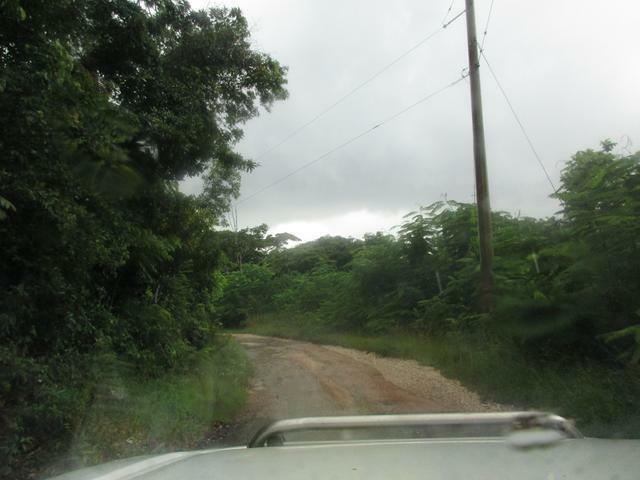 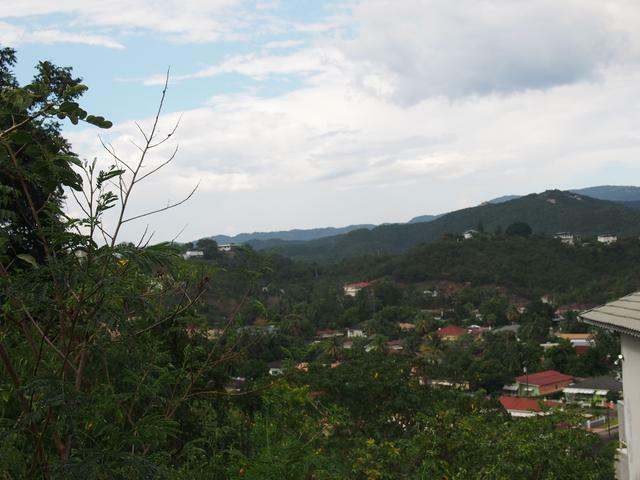 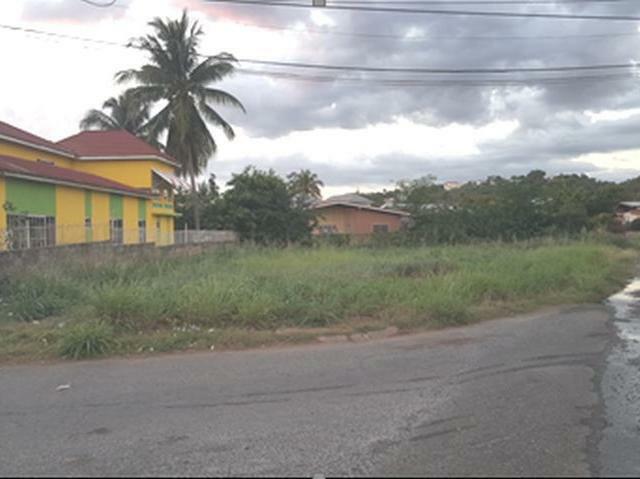 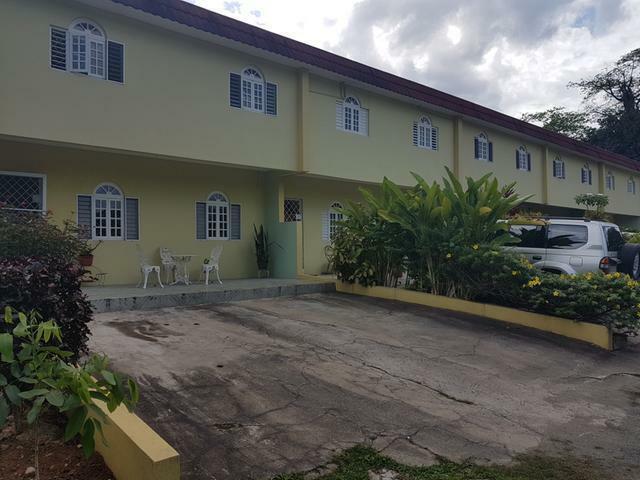 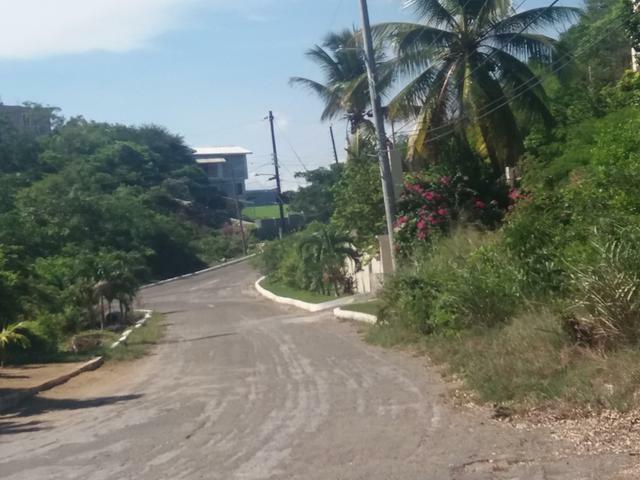 sloping lot located on Mahoe Avenue overlooking Keystone community. 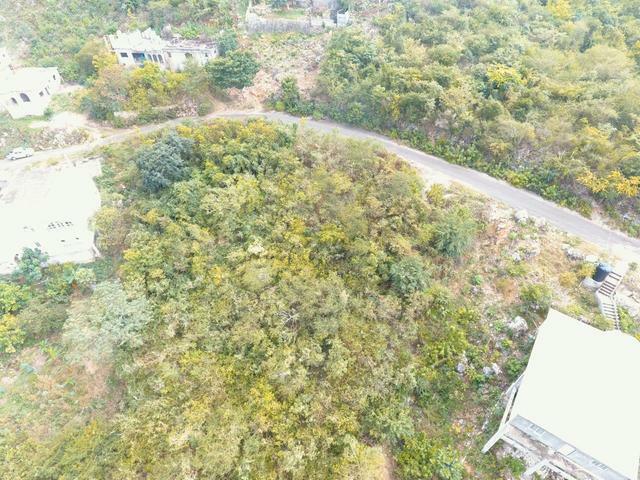 The land is an ideal site for you to build your dream home. 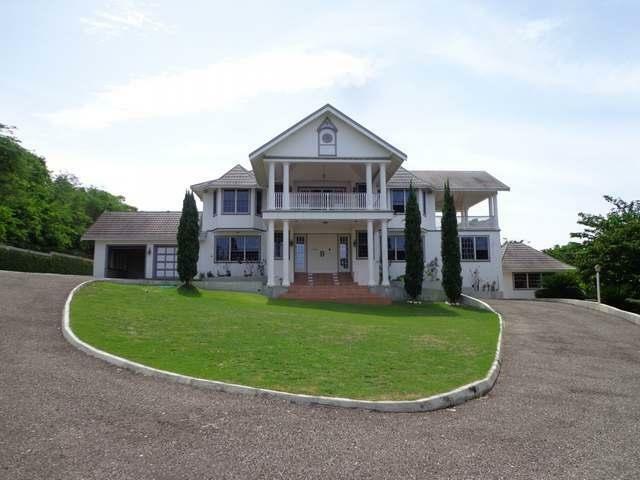 I would like more information on this property ID MLS#33532.